Meet these experts on health, plant-based nutrition, and the environment. Many books will be available for purchase and authors will sign copies at VegFest. 12 pm, Bendix Theatre: "Sick To Fit"
1 pm, Bendix Theatre: "The Ultimate Diabetes Prevention Diet"
Sherri Isaak is registered dietitian nutritionist, certified diabetes educator, and board certified in advanced diabetes management. She has over twenty years of experience and expertise in the field of clinical nutrition. Sherri is associate professor at Andrews University and the Clinical Dietetic Internship Director. 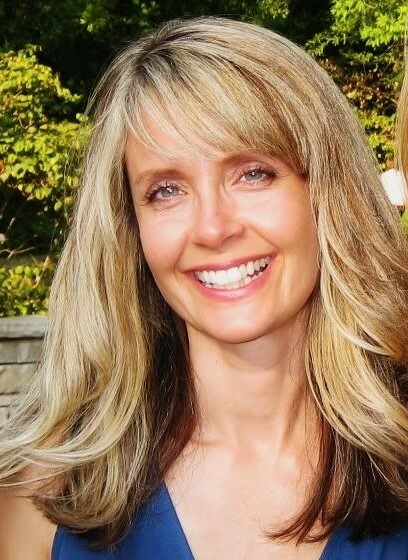 Sherri is also the owner of Isaak Nutrition Solutions, LLC, a private practice offering in-person and virtual medical nutrition therapy services. She specializes in plant-based eating, cardiovascular disease, diabetes, weight loss and other conditions requiring medical nutrition therapy. In addition, she is a Strategic Consultant for Cecelia Health, a technology-based diabetes company. During her time as Clinical Director at Cecelia Health, she played an integral role creating a nationwide, scalable patient program using technology and human elements to enrich the lives of English and Spanish speaking people with diabetes. As a result of these accomplishments, the American Association of Diabetes Educators featured Sherri as a Change Champion for her work in diabetes and digital technology. Sherri was the plant-based nutritionist in the weight loss documentary, “The Jackie Film.” She has also authored numerous patient and professional content in the field of nutrition and diabetes including articles, video scripts, webinars, brochures, fact sheets and other website content for Weight Watchers, Bayer Diabetes Care, Sanofi, Humana, NovoNordisk and GlaxoSmithKline. Some of her publications include How to Live Your Best Life with Diabetes (Humana) and Fitness Tools and Technology: Making a Difference for Your Patient with Diabetes (On the Cutting Edge of Diabetes Care and Education). Sherri enjoys plant-based cooking, hiking, cross-county skiing, and helping patients make long-term lifestyle changes. 2 pm, Bendix Theatre: "Vanquishing Heart Disease"
Caldwell B. Esselstyn, Jr., received his B.A. from Yale University and his M.D. from Western Reserve University. In 1956, pulling the No. 6 oar as a member of the victorious United States rowing team, he was awarded a gold medal at the Olympic Games. He was trained as a surgeon at the Cleveland Clinic and at St. George’s Hospital in London. In 1968, as an Army surgeon in Vietnam, he was awarded the Bronze Star. 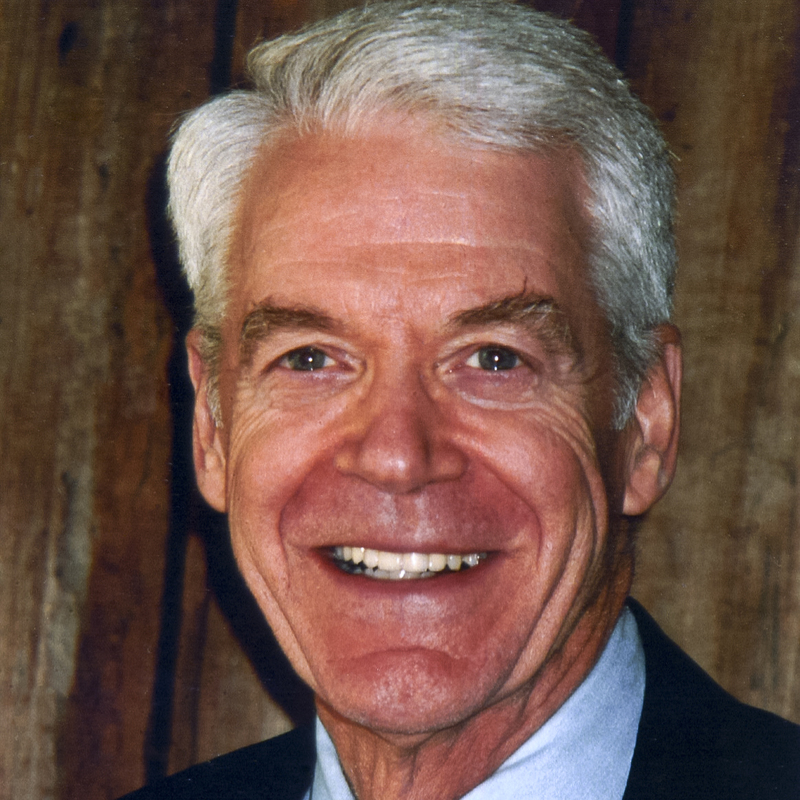 Dr. Esselstyn has been associated with the Cleveland Clinic since 1968. A Fellow of the American College of Cardiology, Dr. Esselstyn organized in 1991 the first National Conference on the Elimination of Coronary Artery Disease, held in Tucson, Arizona. In 1997, he chaired the Summit on Cholesterol and Coronary Disease, which brought together more than 500 physicians and health-care workers in Lake Buena Vista, Florida. In April 2005, Dr. Esselstyn became the first recipient of the Benjamin Spock Award for Compassion in Medicine. Among numerous other distinctions, he received the American College of Lifestyle Medicine 2016 Lifetime Achievement Award. Dr. Esselstyn’s scientific publications number over 150. In 1995, he published his benchmark long-term nutritional research arresting and reversing coronary artery disease in severely ill patients. That same study was updated in his book, Prevent and Reverse Heart Disease. In July 2014 he reported the experience of 198 participants seriously ill with cardiovascular disease. During 3.7 years of follow up of the 89% adherents to the program, 99.4% avoided further major cardiac events. VegFest gratefully acknowledges Lexus of Mishawaka's sponsorship of Dr. Esselstyn's presentation. 3 pm, Bendix Theatre: "Liberation for Every Body"
Nekeisha Alayna Alexis is an independent scholar and activist with wide-ranging interests in race/racism, human and animal oppression, intersectionality, and co-liberation with other animals; and Christian ethics and theology concerning other animals. The Trinidadian native and former New Yorker received her Bachelor of Arts degree from New York University with a focus in Africana studies. She also received a Masters of Arts: Theological Studies degree with a concentration in theology and ethics from Anabaptist Mennonite Biblical Seminary in Elkhart, Indiana. At the close of last year, she was a keynote speaker at both the New Directions in Animal Advocacy conference at the University of Sydney and at the Animaladies II conference at University of Wollongong, Australia. Her most recent essay, "There’s Something About the Blood: Tactics of Evasion in Narratives of Violence" was published in the edited collection, Animaladies: Gender, Animals and Madness (Bloomsbury, 2018). She is eagerly awaiting the release of "Re/Considering Animals: A Black Woman's Journey" in For PoC By VoC (Sanctuary Publishers, 2019), and "Thinking Species" in A Handbook on Animals (Routledge, 2019). In addition to her academic work, Nekeisha is involved in local organizing around other animals and other social justice concerns. She is the co-founder and long-time organizer of the Jesus Radicals, a network exploring connections between anarchist politics and liberative Christianity; co-founder and co-organizer of Downtown Soul Art and Music Series, a showcase for local, original artists in Elkhart; and a member of the leadership team for Vegan Michiana. When she's not writing, speaking, or doing her day job, she performs with a local dance company and with her music and poetry project, rebel noire; and sings karaoke in divey but lovable places. The Bergamot is an American Indie-Folk-Rock duo originally from South Bend, IN and currently based out of Brooklyn, NY. 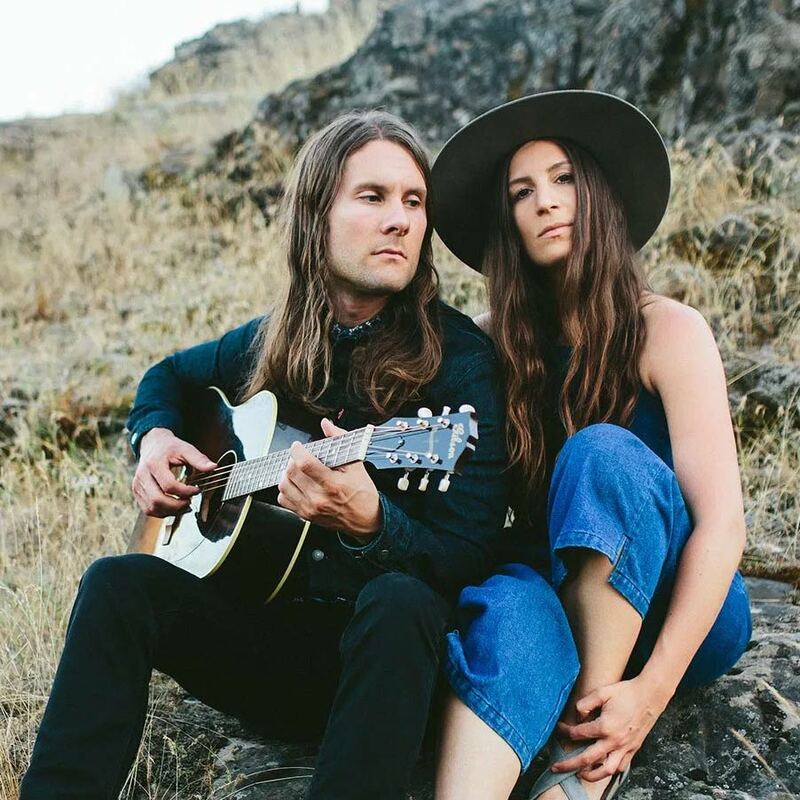 The founding members and songwriters of The Bergamot are husband-wife Nathaniel Hoff and Jillian Speece. Since they started touring in 2010, The Bergamot's high energy performances and uplifting original songs have taken them overseas and to perform in all 50 states. This summer you can catch them on the road touring on their newest album, Mayflies (set to drop in August) and you can get to know them better by watching their first full-length documentary, State of the Unity, set to release fall 2019. 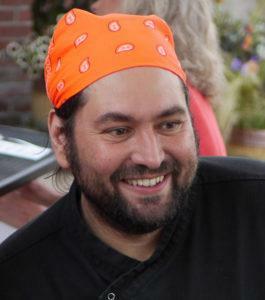 11:30 am, main stage: "Losing 100 Pounds with Burgers & Ice Cream"
12:30 pm, main stage: "BBQ Big Rib with Sugar Cane 'Bones'"
Chef, baker, farmer, Josh Musinski has always had a passion for cooking and sharing food with friends and family. He has been vegan and mastering plant-based cuisine for the past 18 years, crafting unique flavorful recipes for restaurants as chef and consultant. 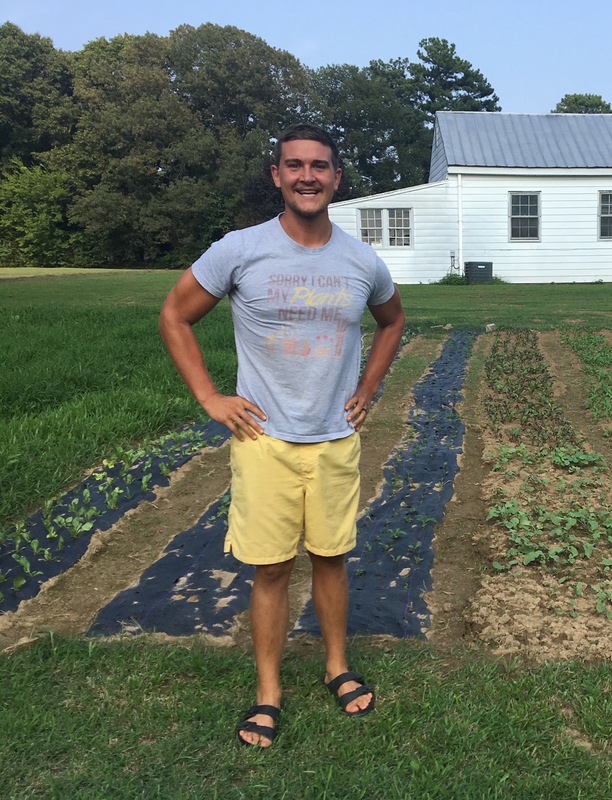 He enjoys incorporating seasonal and foraged ingredients through his vegetable and fruit forward cuisine. Josh also crafts vegan meats and cheeses inspired by his family and their tradition of Italian American cuisine. 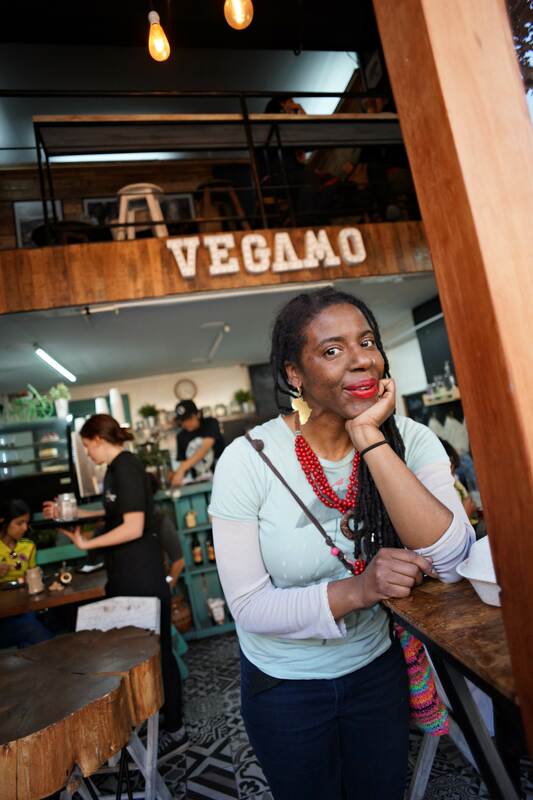 1:30 pm, main stage: "A Vegan Dinner Party"
After graduation in 2012, she worked as the head chef of a vegan/vegetarian catering company. There, she was able to develop hundreds of healthy recipes based on seasonal fruits and vegetables. 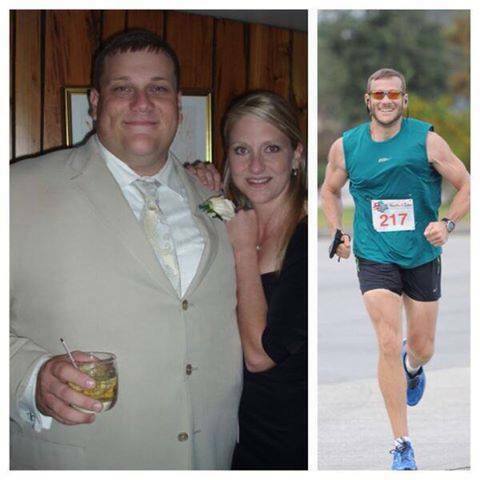 From there, she took a job at Hy-Vee, a midwest grocery store chain, as their head chef and dietitian. 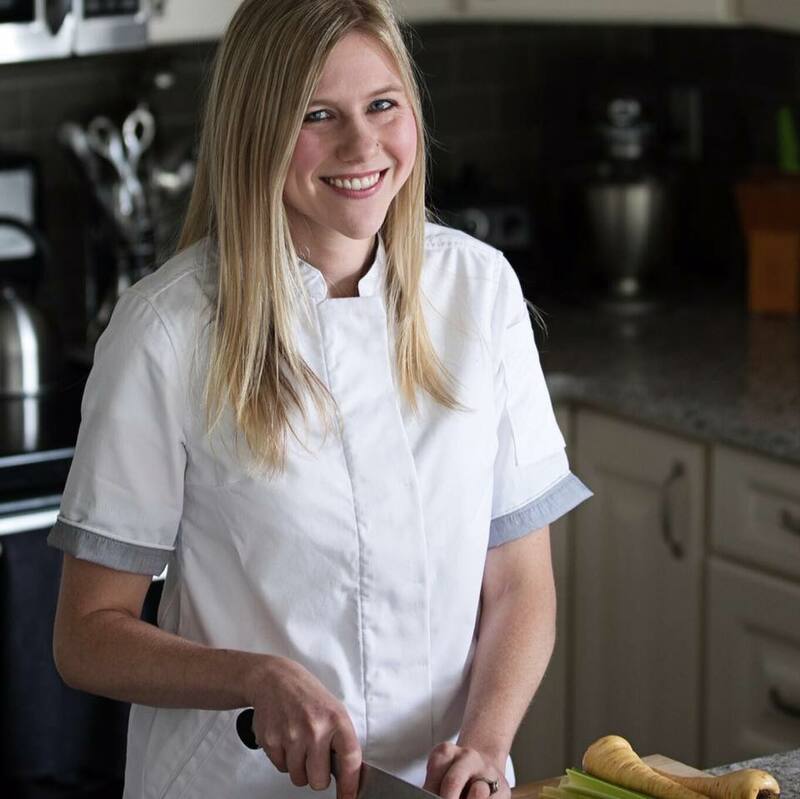 Through this job she was able to share her dietitian and culinary expertise through nutrition counseling, cooking classes, and community events.